8 months ago a massive idea struck like lightning... An idea poised to disrupt a 40 BILLION DOLLAR industry! 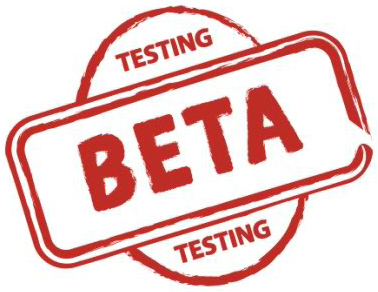 Register below to claim your spot on our Beta Team and get in on the Ground Floor! HURRY... Only 500 Total Registrations Will Be Accepted! Copyright (©) 2018–2019, groundfloorlaunch.com. All Rights Reserved.